Euro Disney SCA released this press release yesterday evening announcing a 1,3 billion euros deal with the Walt Disney Company that would refinance the current debt of the resort. To read more and discuss, visit the magicforum topic. (Marne-la-Vallée, on 18 September 2012) – Euro Disney S.C.A., parent company of Euro Disney Associés S.C.A., operator of Disneyland® Paris, announces the refinancing Euro Disney group’s debt (excluding debt already extended by The Walt Disney Company) with new financing provided by The Walt Disney Company and two of its French subsidiaries, for an overall amount of 1,332 million euros. The workers’ council has been consulted on the transaction and has rendered a favourable opinion thereon. In addition, the consent of all the creditors, necessary to implement the transaction, has been obtained. 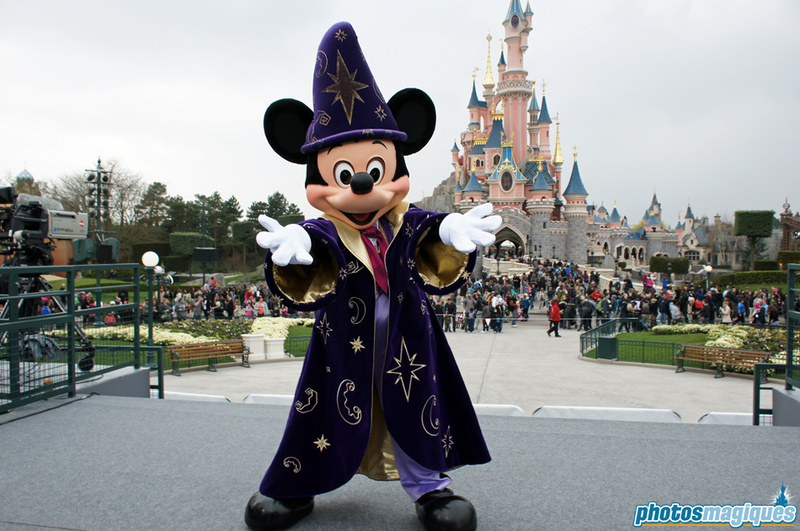 The Supervisory Board of Euro Disney Associés S.C.A. met today and approved the transaction. With this refinancing, the Group’s average interest rate on its debt decreases meaningfully and the Group benefits from greater operational flexibility by removing the restrictive covenants under existing debt agreements, notably those related to restrictions on capital expenditures. Moreover, the extended maturity of the total debt to 2030 together with a more gradual debt repayment schedule will better position the Group to invest in long-term growth and drive value for all shareholders. The transaction is expected to close on 27 September 2012. « This refinancing will enable us to reduce our financing costs and give us greater investment and operational flexibility. This is a key step in the development of our Resort that we pursue for the benefit for all of our stakeholders. I strongly believe this will be highly beneficial to the Company, its cast members and shareholders.», declared Philippe Gas, Chief Executive Officer of Euro Disney S.A.S. Philippe Gas added: « The Walt Disney Company, with this transaction, reaffirms its continued confidence in Disneyland® Paris which has successfully become, over the past 20 years, the number one tourist destination in Europe, a growth driver of French tourism and an important ambassador of the Disney brand across Europe ». Previous Previous post: Photos Magiques gallery marathon update! Next Next post: Happy 30th Anniversary, Epcot!